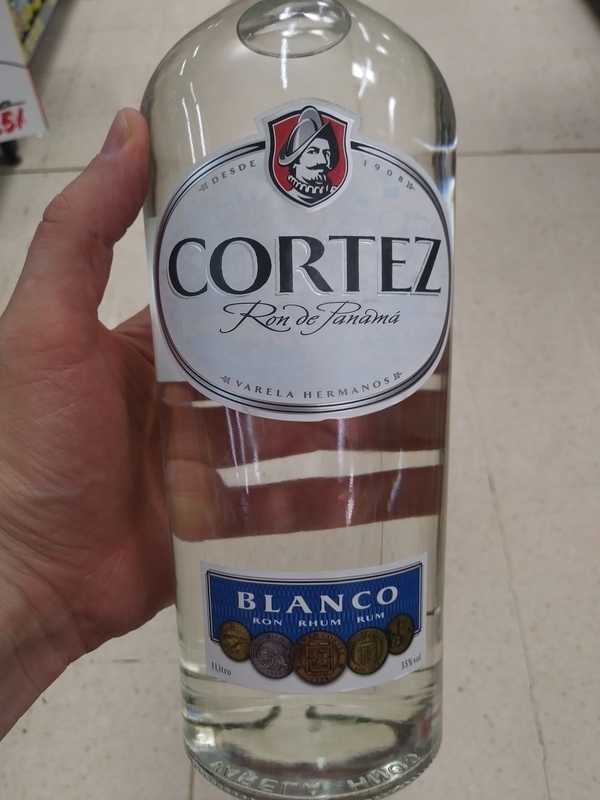 Have you found an online vendor selling Ron Cortez Blanco? Enjoyed a bottle of Ron Cortez Blanco while vacationing in Costa Rica. Easily available at most local grocery stores for $13 a bottle. Pretty decent looking bottle and label design. Pure alcohol to the nose and palate. Strong burn at the end, so better mix this one with your favorite soda. Za tu cenu neni co resit, snad jen to neprehnat, 3 eura za litr..wow..